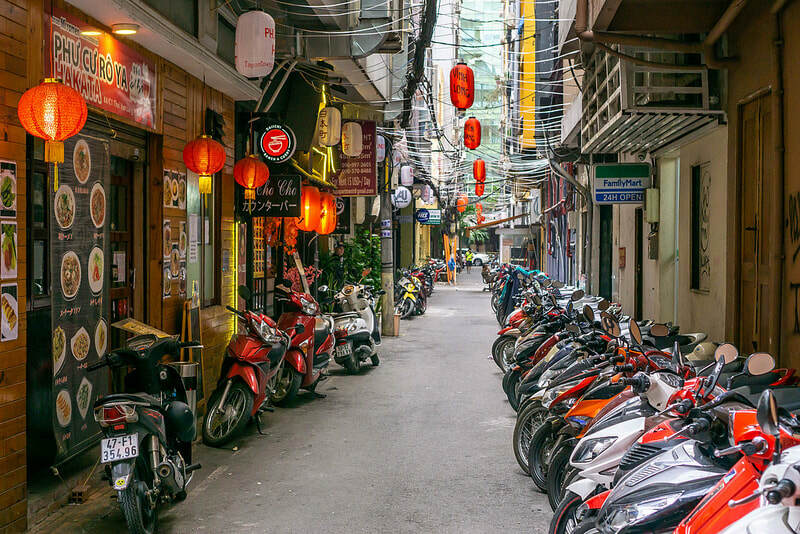 The best way to experience Vietnamese culture is with a tour of its fascinating capital of Hanoi. Go on a cyclo ride through the ancient streets of the Old Quarter and enjoy a water puppet performance. Travel through the peaceful countryside to Ha Long Bay, where you’ll cruise by its breathtaking limestone islands. Next, in Siem Reap, Cambodia, see the phenomenal Temples of Angkor with an intricacy and architectural grandeur unmatched in the world. Enjoy an inspiring Aspara dance performance before embarking on your river cruise. Go on an ox cart ride amongst rice paddy fields and witness the daily lives of farmers. 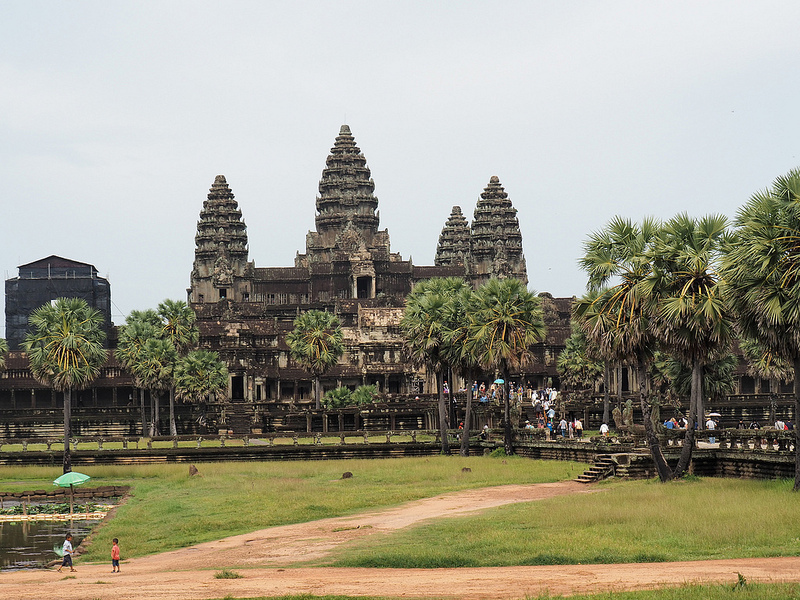 In the capital of Cambodia, Phnom Penh, tour the National Museum and Royal Palace with its striking Silver Pagoda. On a hilltop at the site of the 8th-century temple of Wat Hanchey, take in the stunning views before walking through the rural village of Angkor Ban to visit with welcoming schoolchildren. 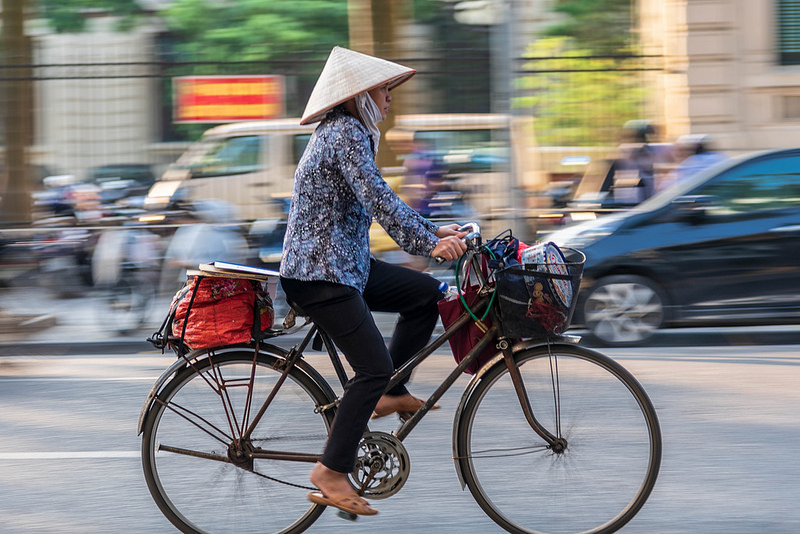 Continue your cruise into Vietnamand visit a colorful market, the home of a local family making handcrafted sampans, and a workshop to learn how rice wine and traditional candies are made.